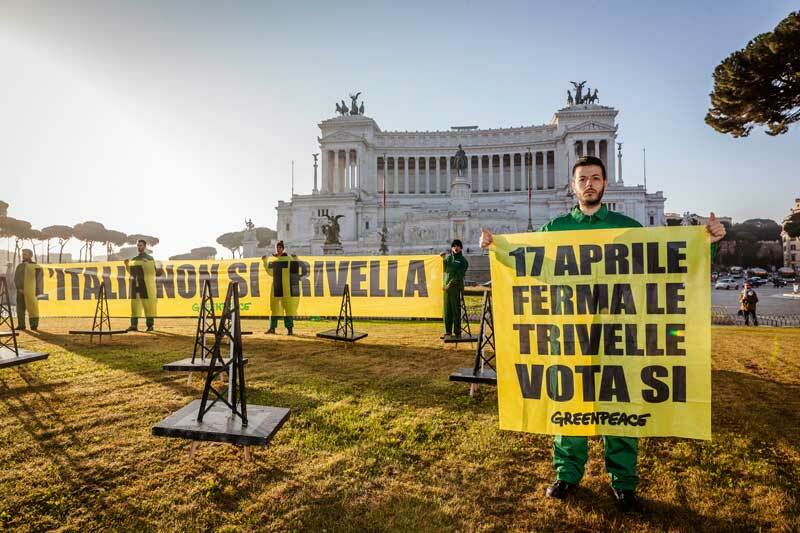 Greenpeace invites people to vote YES for the referendum on April the 17th. 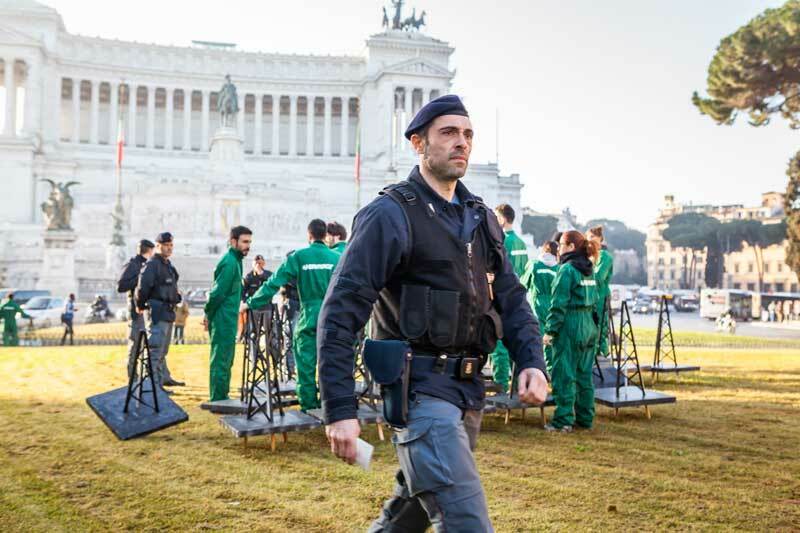 Article on Internazionale talking about the referendum. 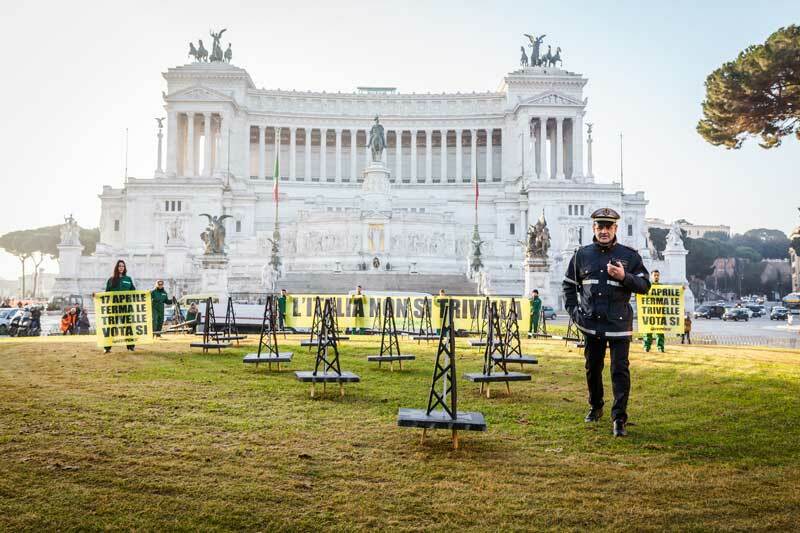 More info about the Greenpeace campaign.